The National Design Centre (NDC) is the nexus for all things design. This is where designers and businesses congregate to exchange ideas, conduct business, use its facilities and obtain assistance from the national agency for design, the DesignSingapore Council. 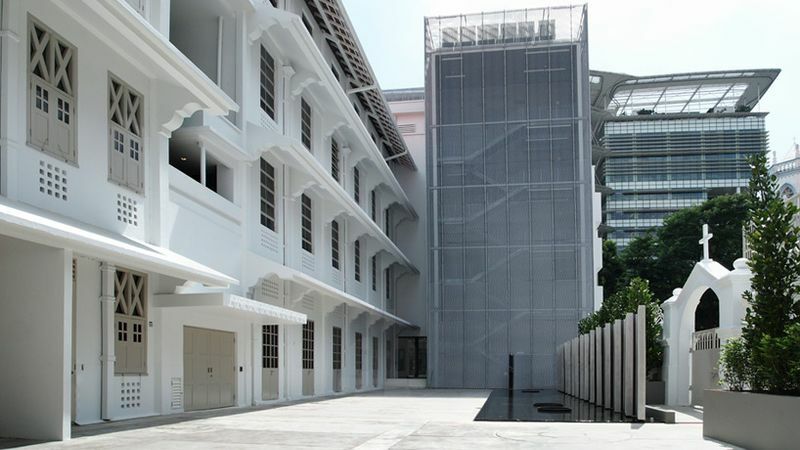 Centrally located in the arts, cultural, learning and entertainment district in the Bras Basah-Bugis area, it is well placed to invite the public to learn about design through its exhibitions and programmes.